“There are three broad styles of interpersonal dealing: taking, matching, and giving. Takers are those who try to take more than they give. Matchers are those who try to give and take proportaionally and conditionally. Givers are those who give more than they take. Takers are primarily self-oriented, matchers are other-oriented as a means to being self-oriented (I’ll help you when I think you will help me) and givers are primarily other-oriented. 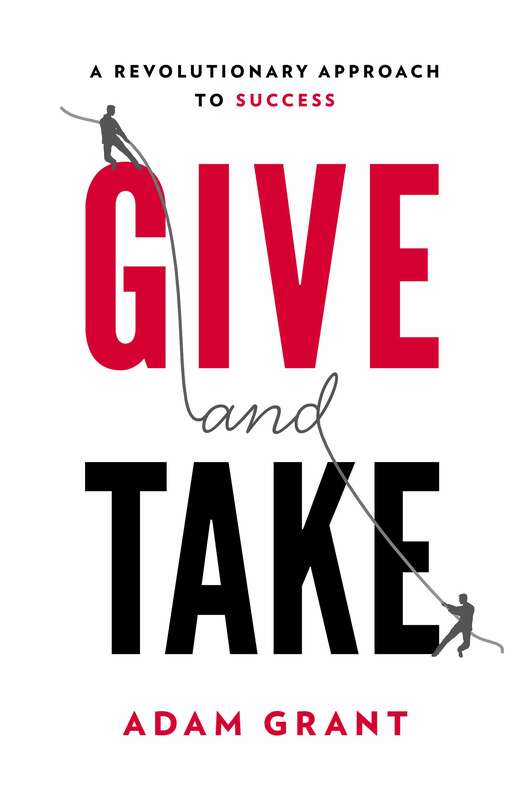 This book is an attempt to explain why being a giver is a good ‘strategy’ for success, as well as under what conditions giving is a failing ‘strategy.’ First, the positive: simply put, people appreciate givers and giving often makes people want to give back. Since givers help others and often put others’ needs as a priority, givers often garner (without deliberately trying – AND THAT IS KEY!) a network of support from others they’ve helped. So, all of this is what Grant calls ‘otherish giving.’ Giving selflessly versus giving a bit selfishly is, Grant writes, what ultimately separates successful from unsuccessful givers. Give, but make sure one is giving with a sense of purpose, and to people and things one cares about. Give, but not when it comes AT THE EXPENSE of one’s own projects. 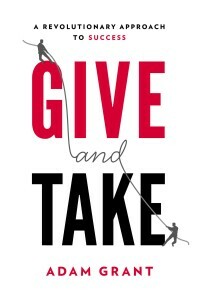 My sincere thanks to Kevin Currie for this excellent review of Adam Grant’s book, Give and Take. I frequently recommend Grant’s teachings in my coaching practice, especially his advice to lead with generosity and self-protection by being otherish. May you give and receive in abundance this holiday season and throughout the coming year.